For the first time in the tenure of the Justin Trudeau government, Canada has listed Khalistani extremism among the terror threats facing the country. 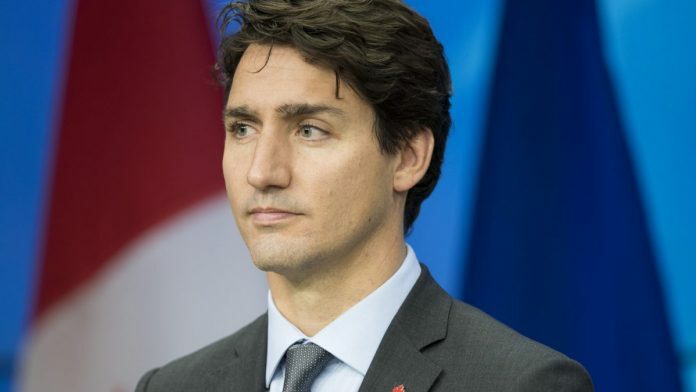 It was described as a matter of “concern” in the 2018 Public Report on the Terrorism Threat to Canada, submitted by public safety minister Ralph Goodale, who also launched the national strategy on countering radicalisation to violence. While Canada’s threat environment remains stable, the principal challenge comes from individuals and groups inspired by violent ideology propounded by Sunni extremist groups such as Daesh (Islamic Sstate) or al Qaeda, the report said. This is the first time Khalistani extremism was mentioned in the public report since its inception in 2013. Significantly, Khalistani extremism was given a separate section in the report, along with Sunni Islamist, Right-Wing, Shia extremism, and Canadian extremist travellers, or “individuals suspected of travelling abroad to engage in extremist activity”. In the reference to Khalistani extremism, the report stated, “Some individuals in Canada continue to support Sikh (Khalistani) extremist ideologies and movements.” It mentioned that violent activities in support of Khalistan had “fallen since their height during the 1982-1993 period when individuals and groups conducted numerous terrorist attacks”. It referred to the 1985 terrorist bombing of Air India flight 182, the Kanishka,which claimed 331 lives, and described it as “ the deadliest terrorist plot ever launched in Canada”. It also pointed out that two Khalistani groups, Babbar Khalsa International and the International Sikh Youth Federation, remain listed terrorist entities under the country’s Criminal Code.